The most popular attraction for performing student groups traveling to the Los Angeles Southern California area is Disneyland and Disney band trips! 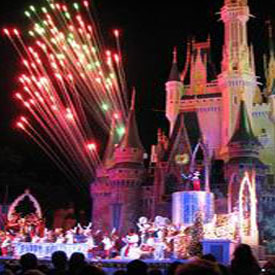 The Disney Performing Arts programs at Disneyland, California is the ultimate Disney band trip and sets the standard by which all other public performance opportunities are measured. 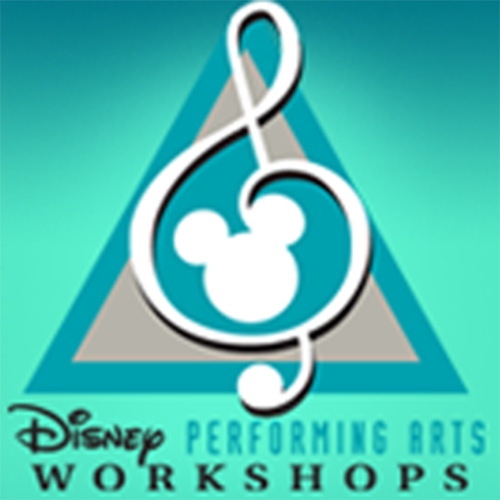 The program reinforces Disney lifelong lessons in teamwork, discipline, and artistic growth at one of the most high-profile venues in the world. It’s the ideal choice for your high school festival trip. Disney Performing Arts programs represent a legacy of millions of performers who have graced the stages and marched the parade routes and performing venues of Disneyland. Bring your performers to the center stage and become a part of the Disney Performing Arts tradition. 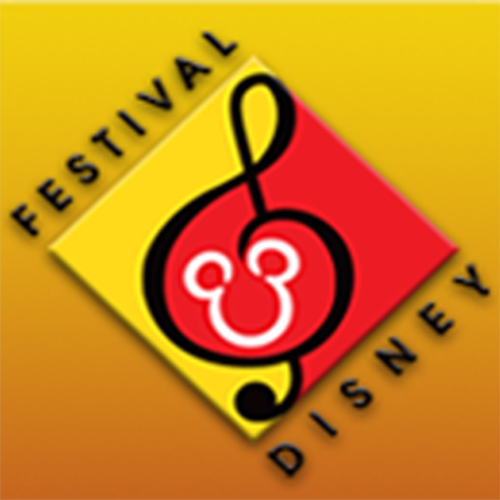 Disney band trips and Disney performing arts tours easily include many of the attractions of the Los Angeles area - Hollywood, live theater and music performances, and fun on the beach. 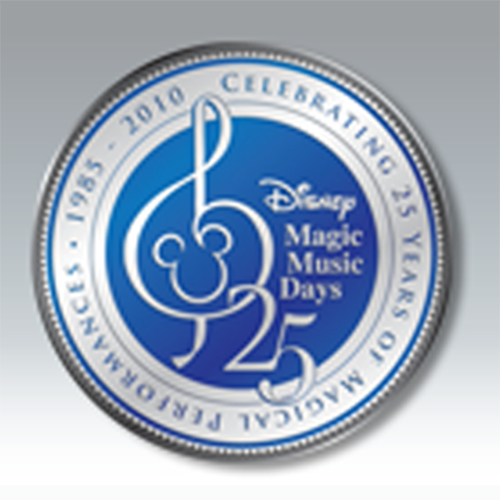 Ask about our Disney band trips today! Hollywood Boulevard “Walk of Fame"